The rapid growth experienced by cities and the need for inter-regional connectivity increasingly requires more and better planning. PRO QUO provides consultancy for the analysis, opportunity identification, design, and implementation of territorial projects. By means of an in-depth socio-territorial evaluation, PRO QUO develops projects addressing social, water supply, transportation and connectivity needs as well as concepts such as urban resilience, smart cities, basic and complementary urbanism; and also provides insights into the challenges facing urban mega-projects, economic infrastructure and capital projects that are appropriate for the demographics, geography and resources particular to each area, applying principles of sustainability and social cohesion. 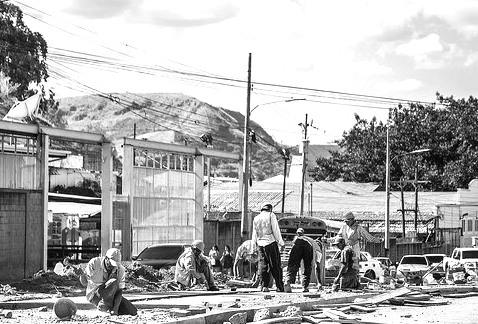 PRO QUO proposes and designs projects that will advance socio-economic growth in cities and areas in which development opportunities have been identified in order to improve the quality of life of the local populations.